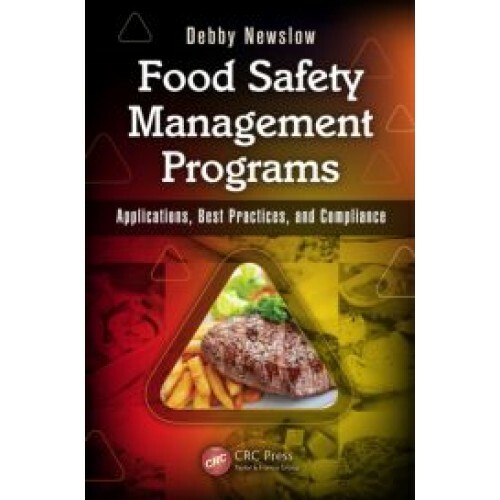 Food Safety Management Programs: Applications, Best Practices, and Compliance (Paperback) – D. L. Newslow & Associates, Inc. 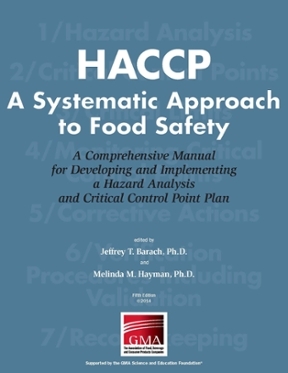 The value of an effective, well-defined food safety management system is priceless. 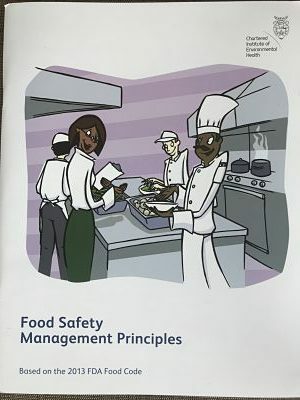 Based on the requirements of the current GFSI approved food safety system schemes along with key elements from other standards such as ISO 900I, this text provides a collection of participation-based tools that can be applied to the development, implementation, and maintenance of an effective value-added management-based system in the food industry. 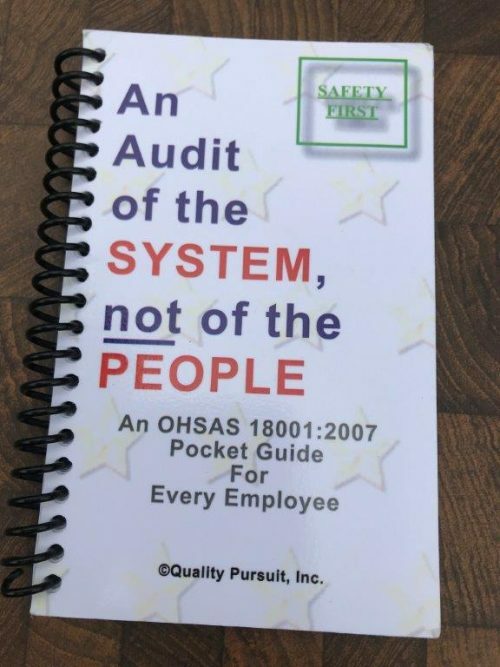 Explanation of key points for choosing the most effective food safety management-based system for a specific organization or food sector.